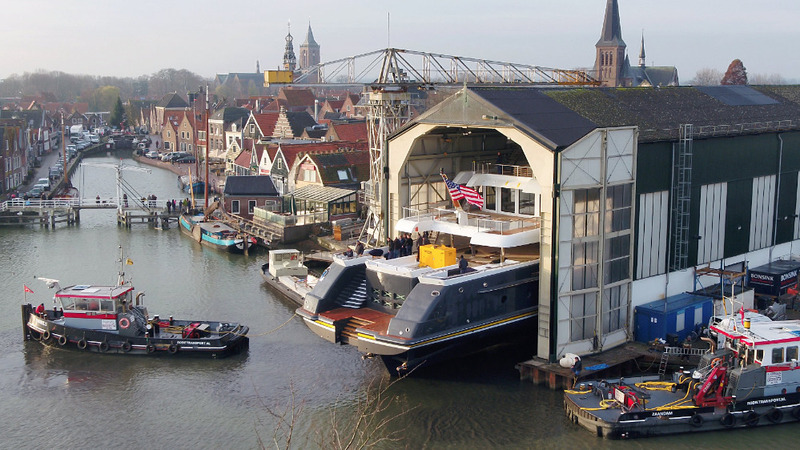 Dutch shipyard, Hakvoort has announced that it has successfully launched 63.7m M/Y Scout, its new flagship superyacht designed by H2 Yacht Design. 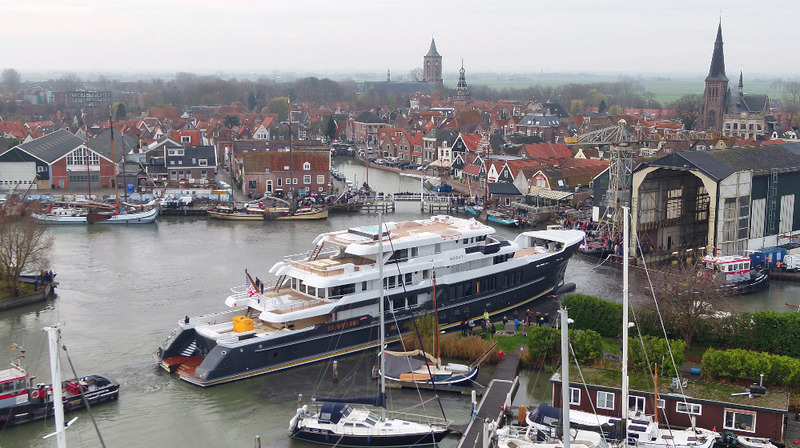 Having emerged from shed in Monnickendam, north Holland over the weekend, the new project is the largest superyacht built to date by Hakvoort, just over three metres larger than M/Y Just J’s delivered in 2016. The team at H2 Yacht Design reportedly worked closely with the owner to fit their taste and requirements, alongside Diana Yacht Design, who is responsible for the yacht’s naval architecture. “Scout has been an exciting project for the H2 Yacht Design and Hakvoort teams,” says Jonny Horsfield of H2 Yacht Design. “The owner’s brief called for a rugged explorer style yacht, intended to look like a conversion from a commercial vessel. We gave her crisp, distinctive lines and integrated forward sloping windows. We placed the tenders on the bow, leaving them exposed to add to the utilitarian aesthetic. Designed to accommodate eight guests, Scout marks a significant milestone for Hakvoort, as upon delivery in spring 2019, the vessel will claim the title of the largest yacht that the shipyard has built. 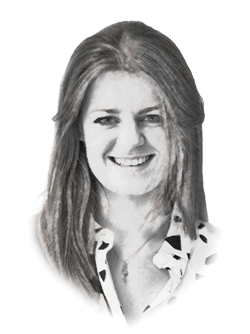 Now, according to The Superyacht Intelligence Agency, Hakvoort has a further two yachts under construction, 61m Project Sydney and 45.2m Project Adur. Find out more about how shipyards have performed this year in The Superyacht New Build Report coming out in 2019. To find out more and subscribe click here.